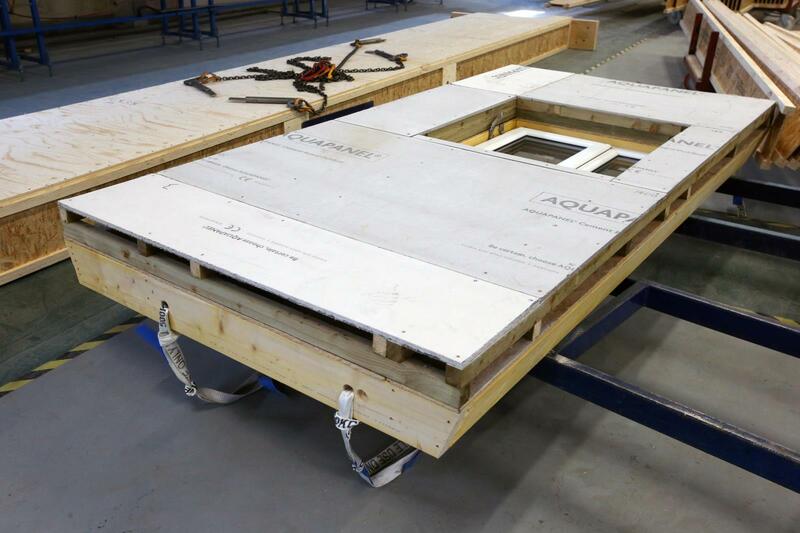 Knauf partnered with lead ZedFactory architect Bill Dunster OBE to create a multi-occupancy housing solution to address Britain's housing crisis. Knauf Danotile is a demountable gypsum-based ceiling tile that has been designed for environments where cleanliness and infection control is essential. We are teaming up with Dezeen to bring together experts from the Architecture and Construction industry and leaders from the Robotics and Technology community. 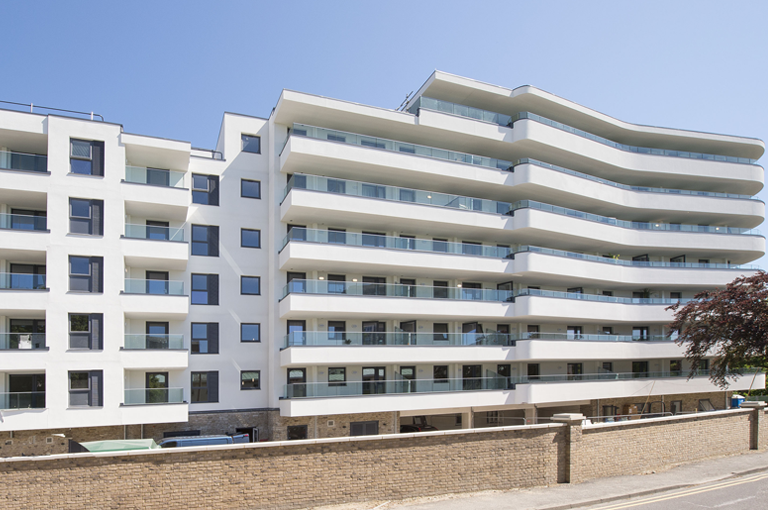 Architects designing a large-scale Retirement Living Plus development in Poole have employed a range of exterior systems from Knauf due to the technical expertise received. A combination of passion from the homeowners and experience from suppliers has helped London couple to build one of London’s smallest and sustainable homes. 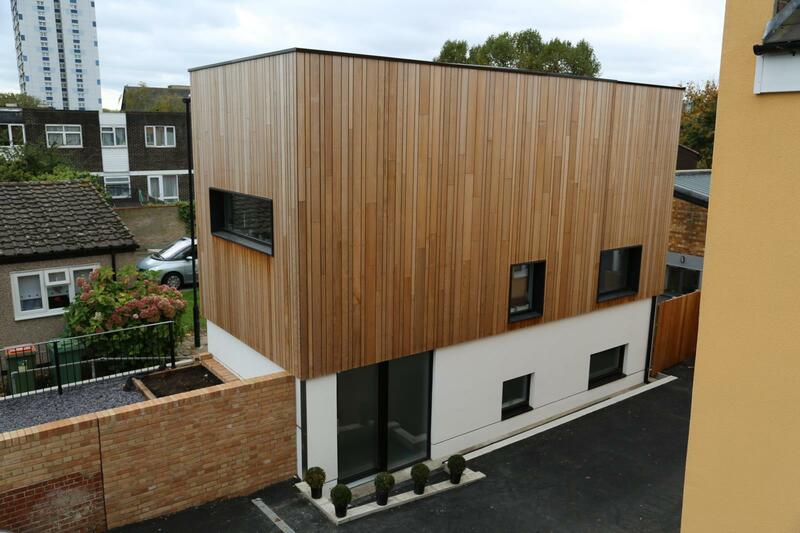 The best benefit for housebuilders is the amount of extra space created when using boarded cladding systems instead of traditional blockwork.